I’m honored to have been invited by Dr. Ralph Douglas West, to speak at The Church Without Walls, Issachar Growth and Development Conference, at the Omni Hotel, in Houston, Texas. 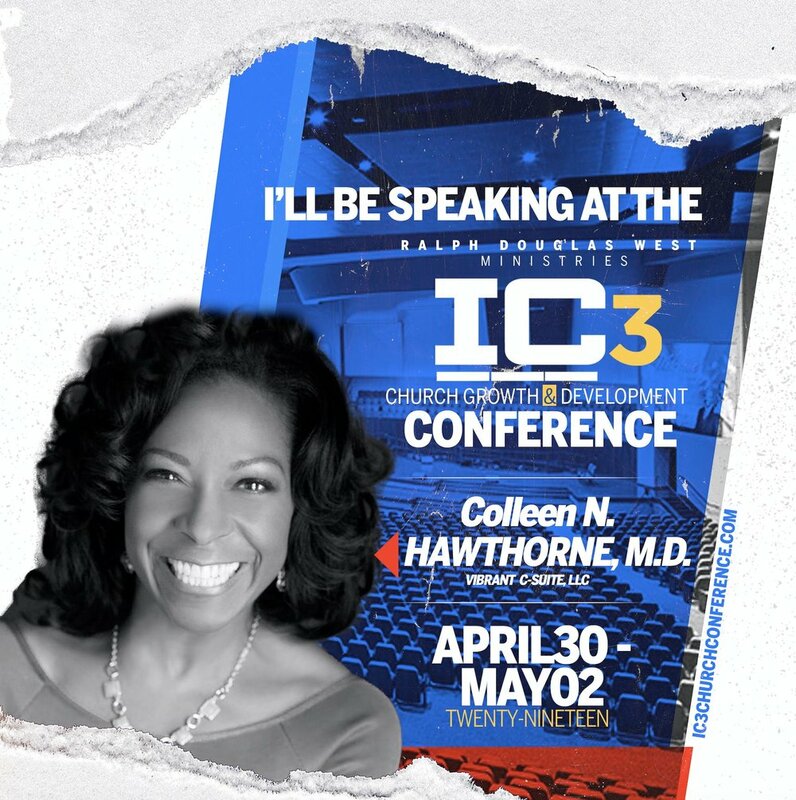 The purpose of the IC3 Conference is to equip today’s leader with the necessary tools that will enable him or her to understand the set times of the church. These times require the men and women of God to take a valiant approach to the Ministry of Christ in our ever-changing world. 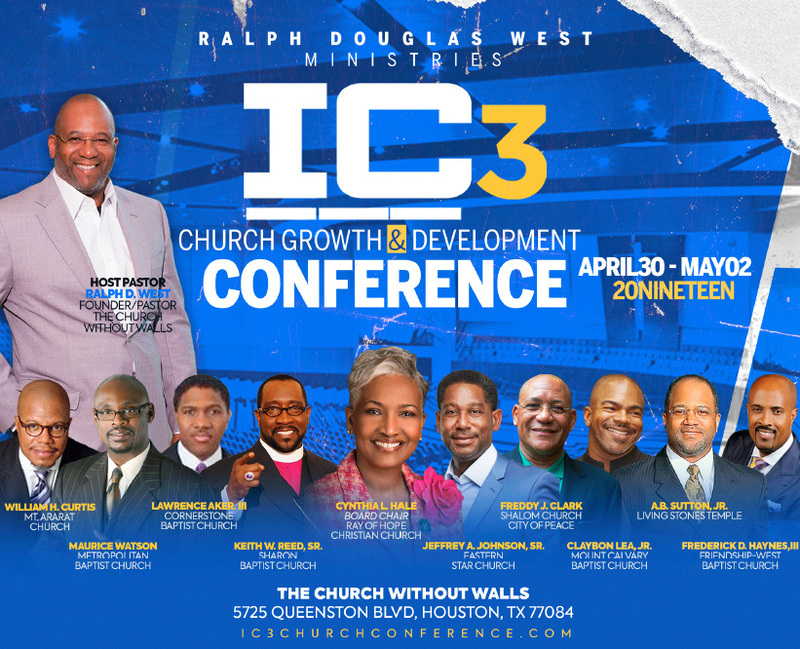 God has given Pastor Ralph Douglas West, a commission to impart a life changing Word into the hearts of Pastors, Ministers, Church Administrators, and host of other church leaders worldwide. Conference participants will receive anointed teaching, pure perspective, practical application, and true revelation of God’s perfect will and direction for his or her purpose in church ministry, says Pastor West. If you are a Pastor, minister or church leader, you don’t want to miss this life and ministry changing event!